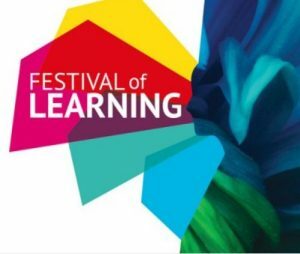 Come and join us in a talk taking place at the Festival of Learning organised by Bournemouth University between 16-20 June 2018. We look forward to a lively debate, questions and reflections from members of the public, students and academics. Access is free and more information about the festival is available here. Channel 4 – the UK’s official Paralympic broadcaster – aimed to give the Paralympic Games a fresh new look through their challenging and innovate broadcasting strategy and marketing campaigns. This session provides an insight into the production decisions taken by Channel 4 in the broadcasting and marketing of the Games from London 2012 to Rio 2016, giving you a unique insight into the ‘behind the scenes’ of Paralympic production. The findings are based on a two year BU research project that is the first study of its kind to explore the production of the Paralympics and the wider impact on public attitudes toward disability. This area offers information on key project-related events. To register in advance, please subscribe to our newsletter to receive information on registration. 11th April 2017 Talk Where have all the disabled people gone?